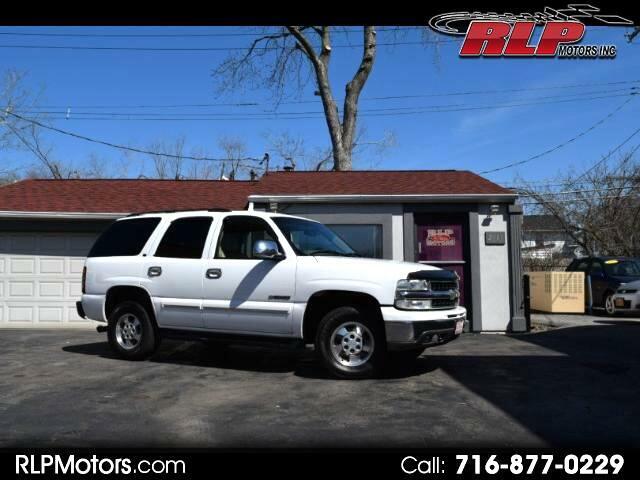 2003 Chevrolet Tahoe LT 4WD. SUPER CLEAN rust free vehicle. Very well maintained! We Purchased and shipped in from Virginia. Has Virginia title! No warning lights displayed. Runs and drives perfect! Ready to go! Ready for NYS inspection!